365 Fashion and Lifestyle: BEAUTY CUES. ON THE FABULIST. BEAUTY CUES. ON THE FABULIST. can be described as a true olfactory journey. 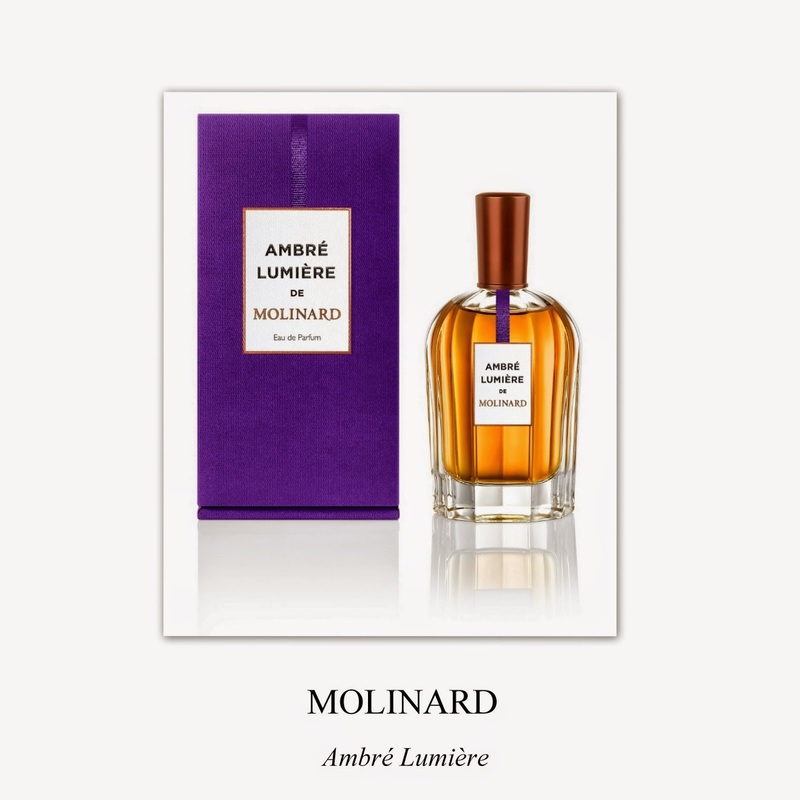 There is something about this bespoken scent, Ambré Lumière, that smells like a gothic fairytale. People can't figure it out exactly what it is about its surprising accords but all they know is that ones they tested it, they don't want to wear anything else. Established in 1849, Molinard is one of the word's most exclusive labels.